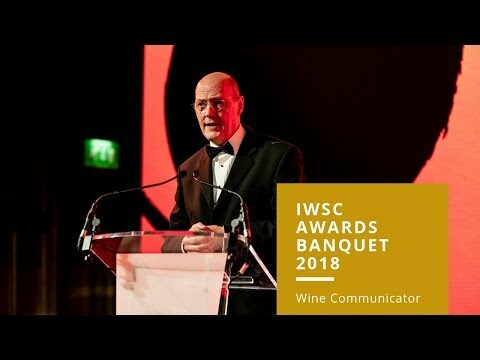 We know that the International Wine & Spirit Competition is the best in the industry, but you don’t have to take our word for it. 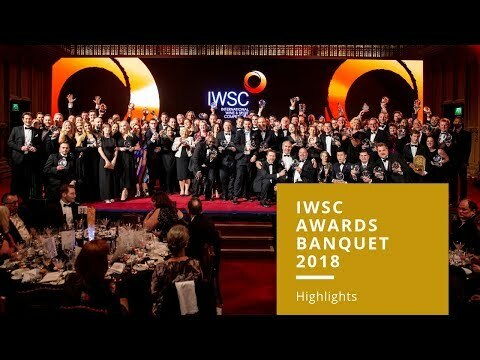 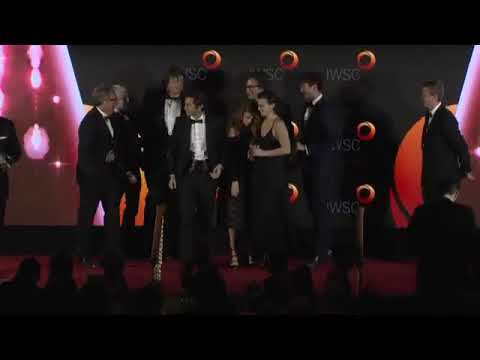 Here you can watch and read testimonials from previous medal and trophy winners to find out how receiving an award from the International Wine & Spirit Competition has helped businesses from all over the world grow and rise above their competitors. 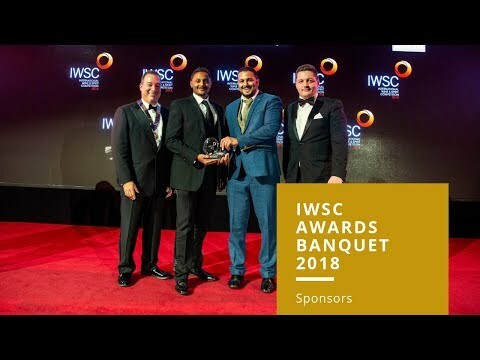 Ridgeview, Takapoto Estate, Beronia, Adnams and Vivino are just some of the companies that say they have benefited from working with the IWSC.